Design Goals: This vehicle is designed to reach an altitude of 10 km. It is built to be small and efficient. Launch Goal: We expect to reach 10 km. 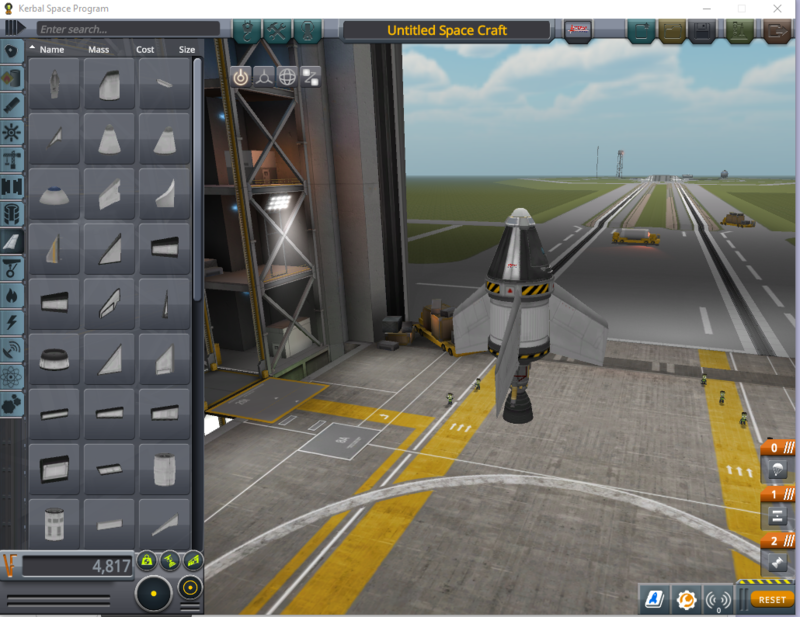 We also aim to achieve a successful manned launch of Jebediah Kerman and return him back safely. 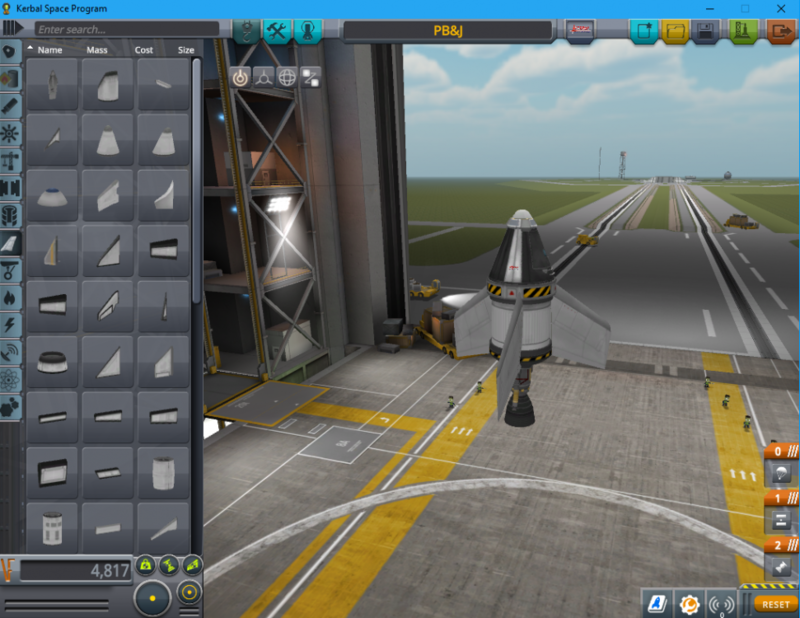 Pilot Plan: The pilot will begin the launch with ignition of the swivel engine and fly straight up to an altitude of 10 km. Upon decent at an altitude of 1500 m, the pilot will activate his parachute to come to a slow and controlled landing.